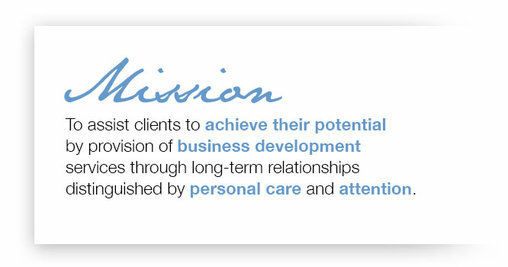 In business over 14 years, our service is built around a simple principle – to assist clients to achieve their potential by provision of business development services through long-term relationships distinguished by personal care and attention. We help clients make the most of their business opportunities by taking a close and active role in the development of their business strategies. We offer a range of taxation and accounting services to cater to your individual and business needs at very competitive rates. Drawing on extensive commercial experience, our service is more than just tax and regulatory compliance, delivering practical advice suited to the achievement of each client’s long-term financial and lifestyle objectives. Personal and caring service sets us apart. Unit 101, 84 -106 Denham St.
Plus we are also proud to announce our new business name is R&A Baker Accountants. Along with a refreshing new corporate brand, Hansen and Baker Accountants is now known has R&A Baker Accountants. Our dedicated team (managed by Robert and Ann Baker) are continuing to provide quality Business Advisory and Accountancy Services.